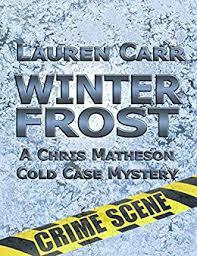 Giveaway: One lucky reader will win their very own copy of this book! If you’re interested, please just let me know in a comment below. Please be 13 years or older and have a U.S. mailing address. Please leave your email. Winner will be randomly selected 9/30/14. Good luck. 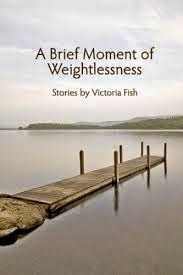 Synopsis (from Amazon): A BRIEF MOMENT OF WEIGHTLESSNESS is a collection of short stories that illuminate the beauty and extraordinariness of "ordinary" lives. Each explores the human desire for connectedness and grace. 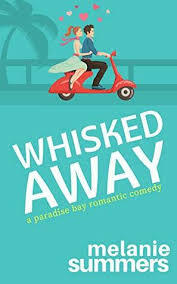 The stories range from large upheavals such as how a marriage shifts when a spouse loses a limb or how a girl reconfigures her world when her father goes to jail, to smaller moments such as when a woman experiences wonder again on a visit to a nursing home with her child and their dog, or when a man finds redemption in the midst of tragedy after being bitten by his dying dog. These illuminating, heartbreaking, poignant, astute stories take on serious issues of death/dying, injury, infidelity, aftermath of war, estrangement and more, but without a sense of gloom that could overwhelm them. They often, though not always, find that glimmer of hope or opportunity without feeling forced, and they are told in a voice that can cut to the quick of a character or conflict, with endings that don't always resolve neatly. If it is the small moments that make up a life, then these stories, explore, dissect and celebrate those small moments that make all of our lives extraordinary. One (or more) Sentence Summary: Beuatifully written. I have no idea how one would come up with such stories, but they really made me think about relationships and life. Fast read/slow read: Really fast read. Cover: Beautiful, calming, weightlessness - perfect! In addition to writing short stories, Victoria Fish is pursuing her Masters of Social Work. 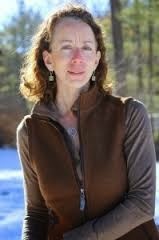 Her stories have appeared in numerous literary magazines, including Hunger Mountain, Slow Trains, Wild River Review, and Literary Mama. She lives with her husband and three boys in the hills of Vermont. A BRIEF MOMENT OF WEIGHTLESSNESS is her first book. I love short stories and this book sounds really good. I would enjoy reading it. Thanks for having the giveaway. Hello, Jilleen. I am new to your lovely blog. It sounds like you enjoyed this collection of short fiction. I enjoyed your presentation and short review!